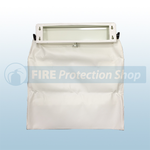 Available from the Fire Protection Shop are the Fire Protective Mailbags. 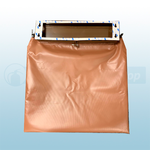 The mailbags are a simple and effective way to improve the security of your mail and your premises. 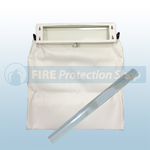 The mailguard fire protection bags are made from a special fire retardant fabric which is self-extinguishing which will contain small fires and even a blast from fireworks. 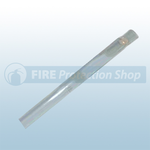 Also available is the mailguard replacement extinguisher tube which is a direct replacement for when your old tube has ran out.